Q: How did Brie Larson prepare for the role of Ma and expand it from the novel? I haven't seen a genuinely emotional, smart, non-manipulative, heart- felt drama in a loooong time. 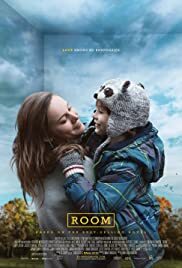 Brie Larson deservedly won an Oscar for her performance in this, but Room should've swept the board in every category. 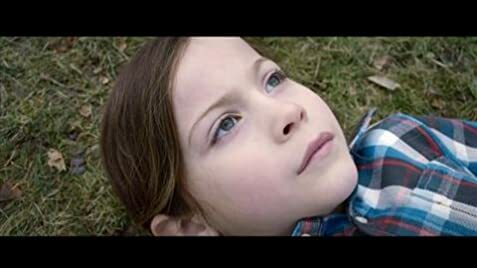 The film centres on a Mother and her five year old son, living inside just four walls, and it slowly transpires that she has been held captive for seven years, and had a child by her kidnapper. She creates a world for her son within their confines, not telling him the truth about their situation and what's outside until he's old enough to understand. After failed escape attempts in the past, but now with the help of her son, she gives freedom another try. There were moments in Room that were so intense that I barely breathed. 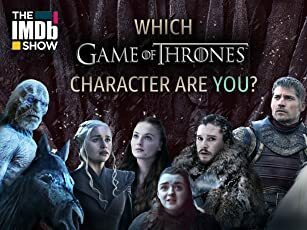 It never feels inauthentic, and thanks to incredible acting, it's always believable. If you want a straight-up thriller of 'bad guy commits crime, bad guy gets comeuppance', you'll be disappointed. This is about human resilience, the bond between Mother and child, selflessness, and finding your place in the world after having your understanding of it flipped upside down.